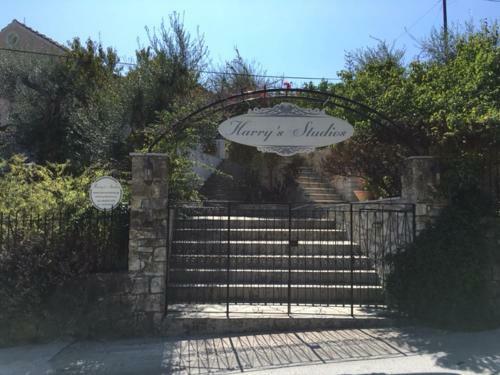 Harry`s Studios 1 is located in Gaios, Paxos. The hotel common facilities include barbeque	and garden. The property offers studio and other might be available upon request. The rooms provide city view. Room amenities include a/c, heating, tv, fridge, etc. The Wi-Fi available at the hotel room is free.